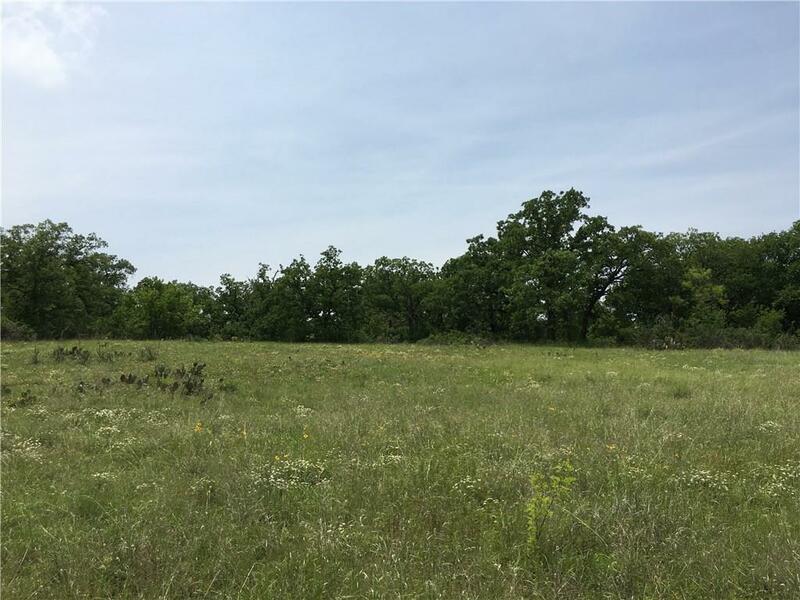 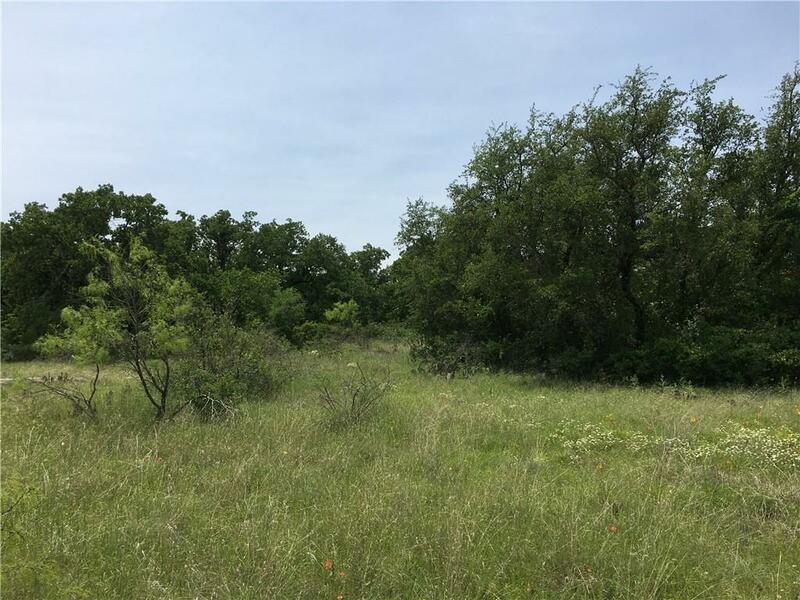 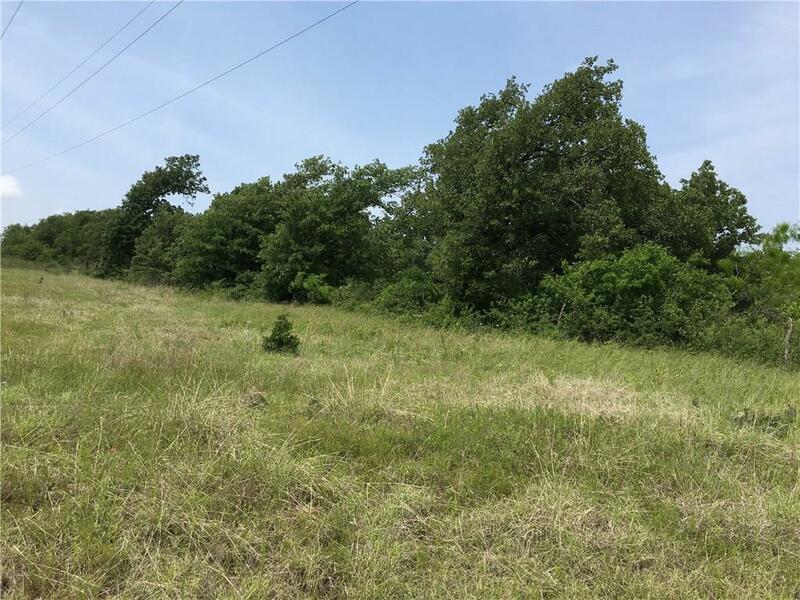 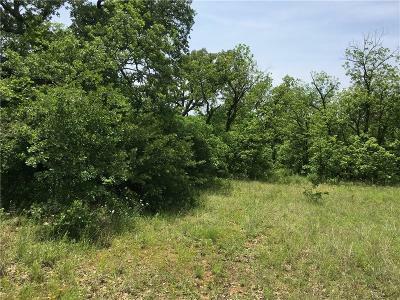 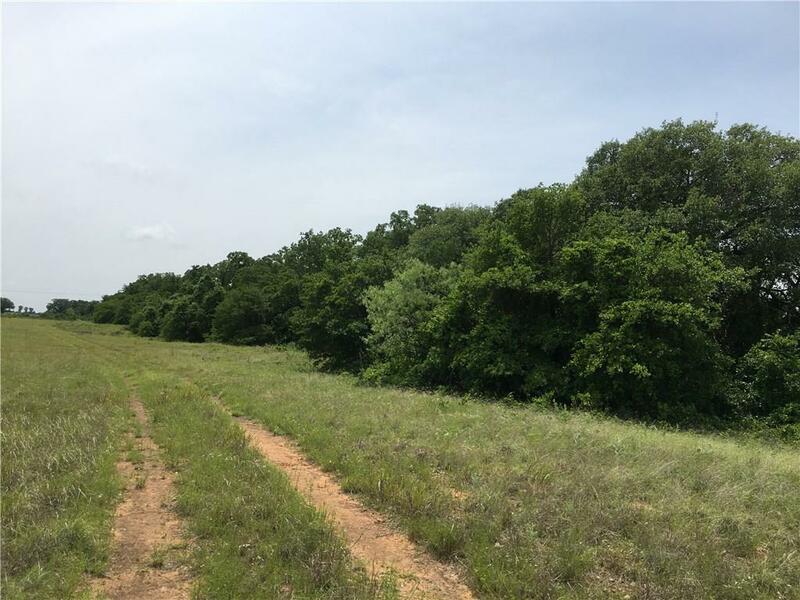 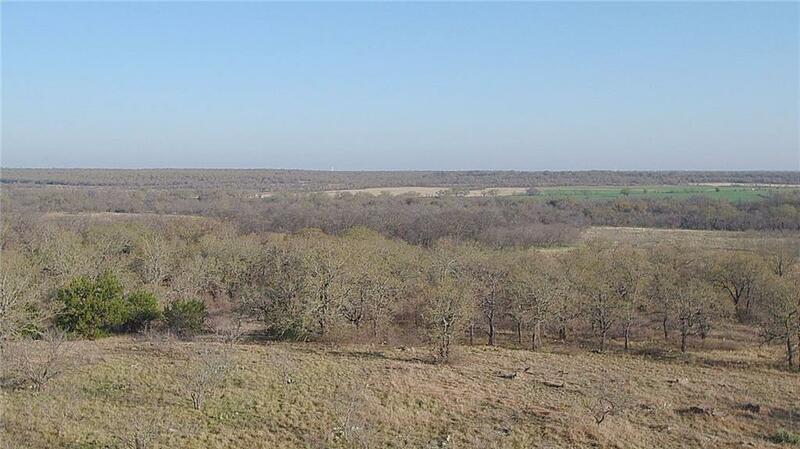 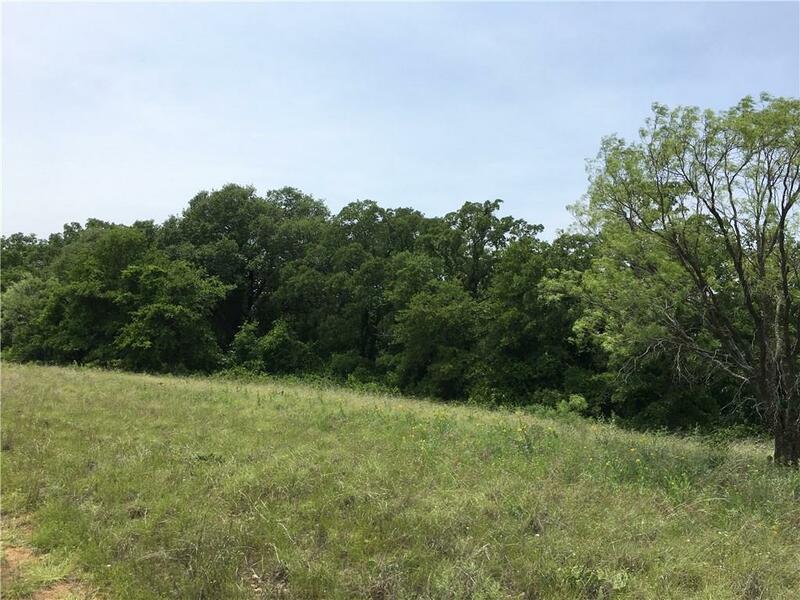 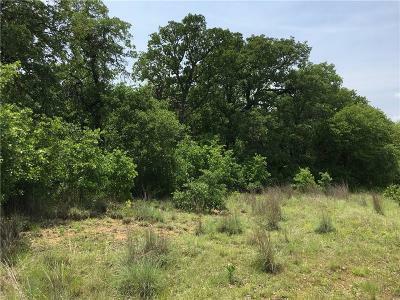 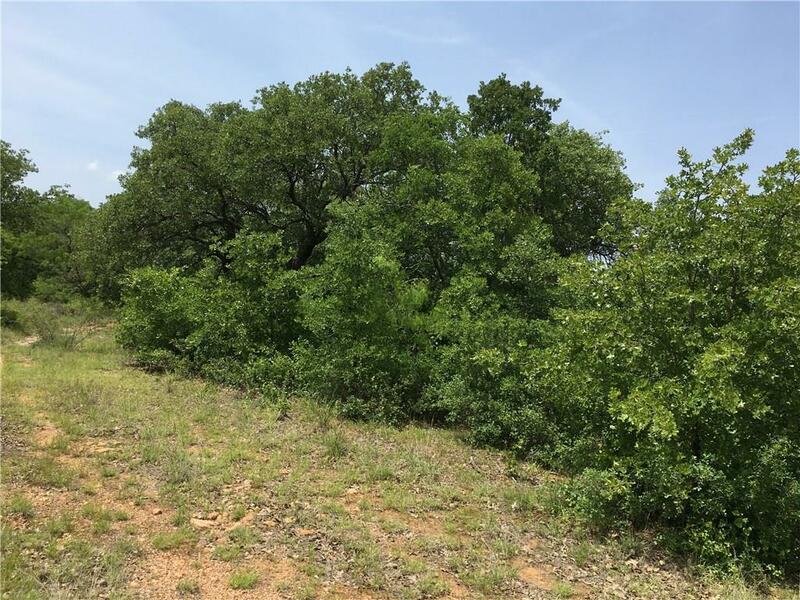 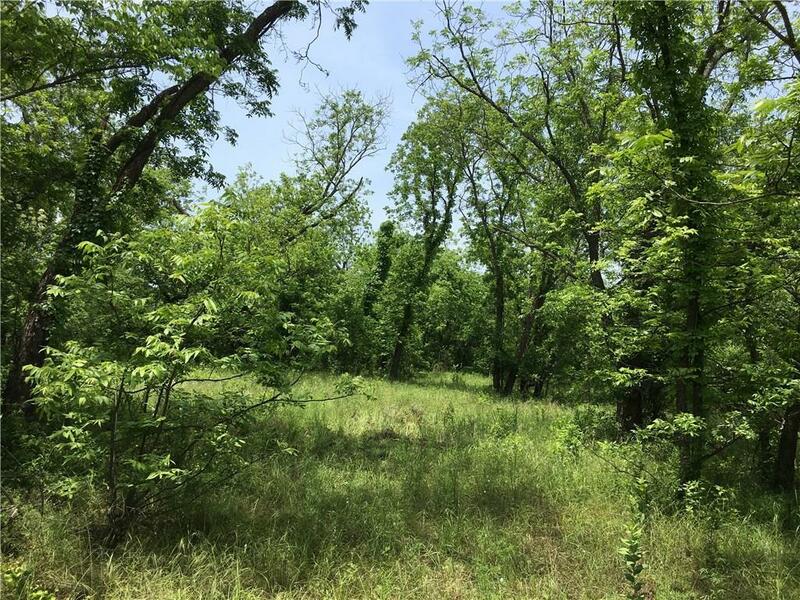 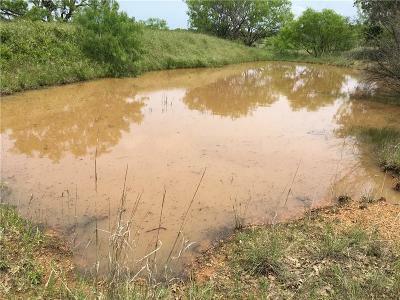 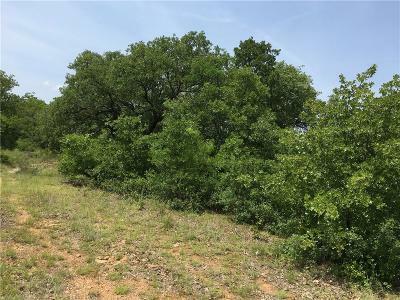 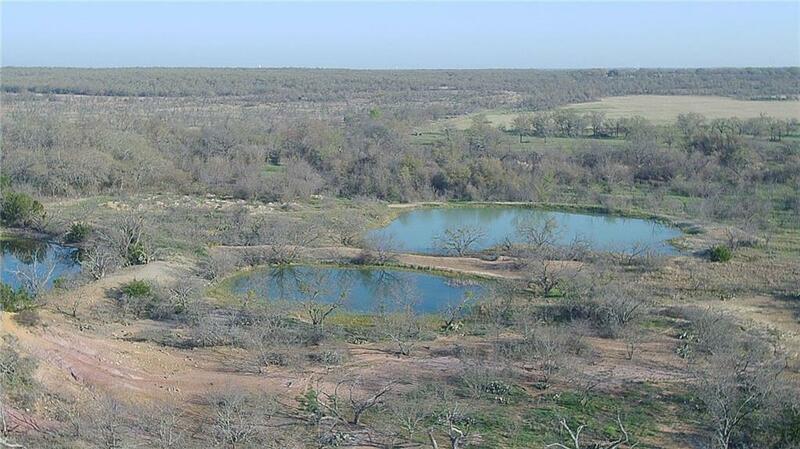 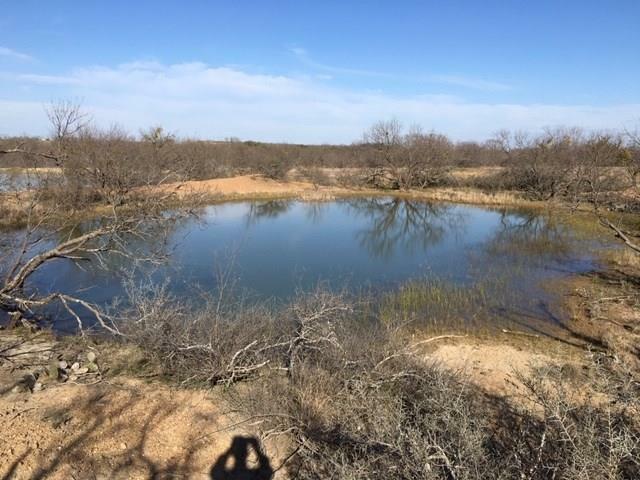 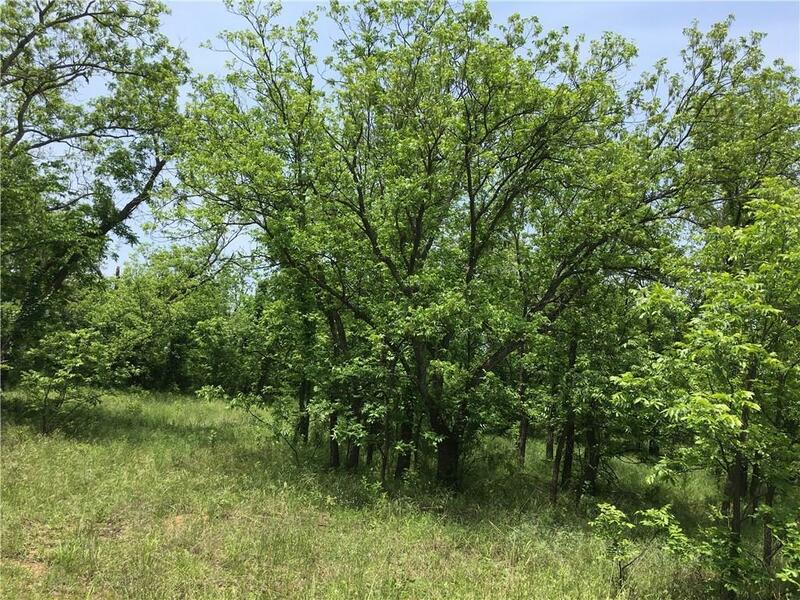 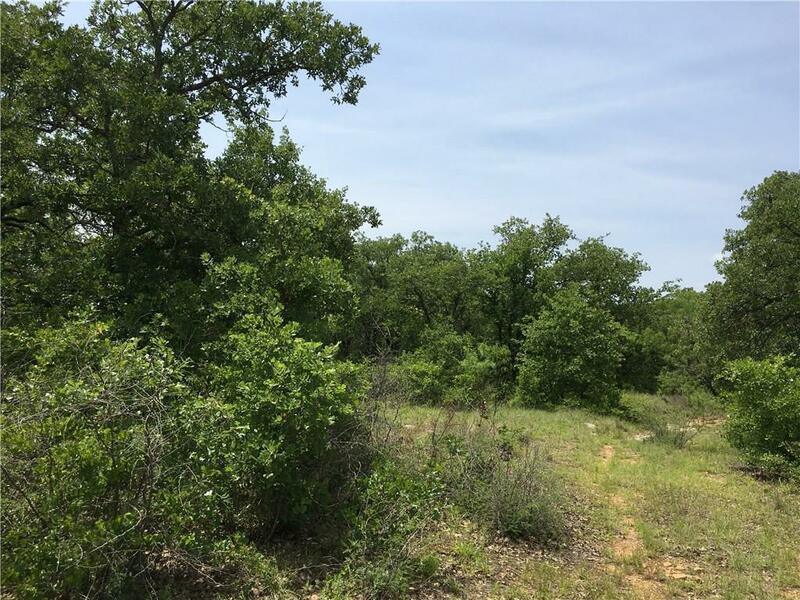 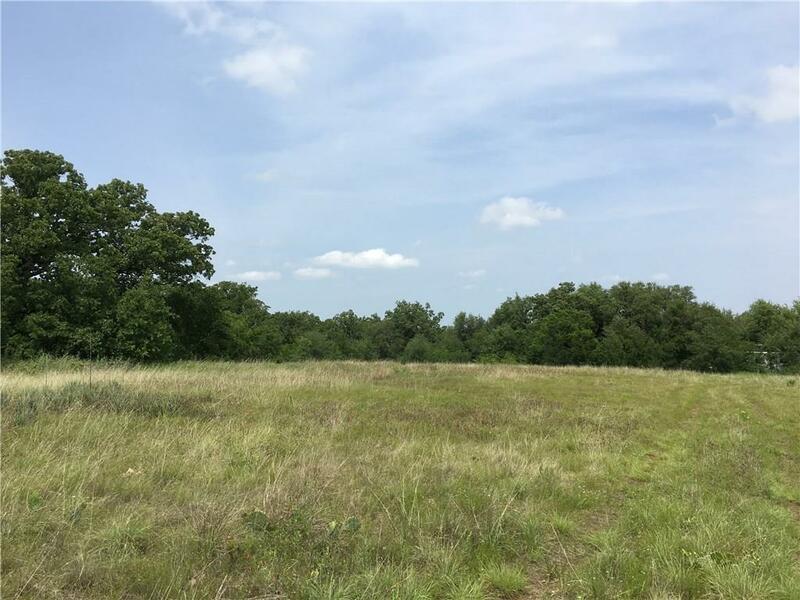 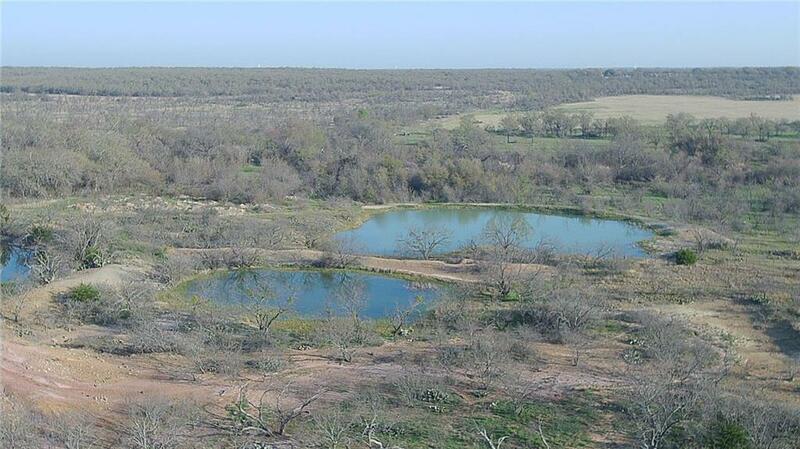 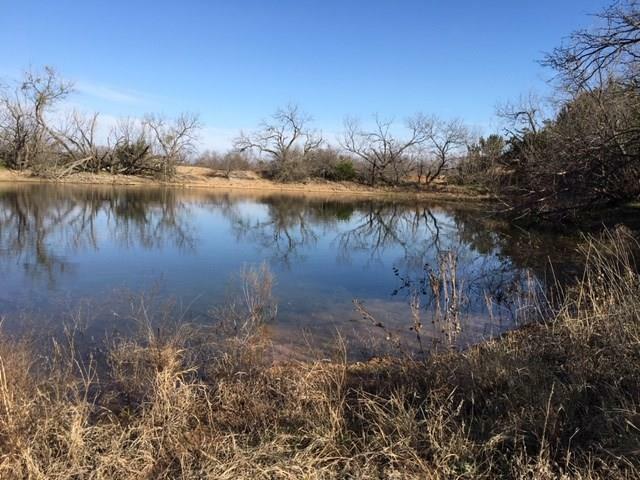 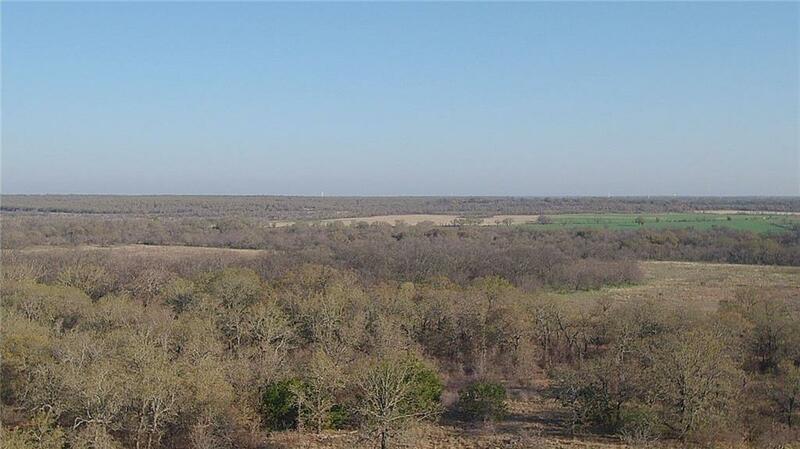 172+- ac Live Oak & Post Oak, wild plums on the property.3 water wells & three stock tanks. 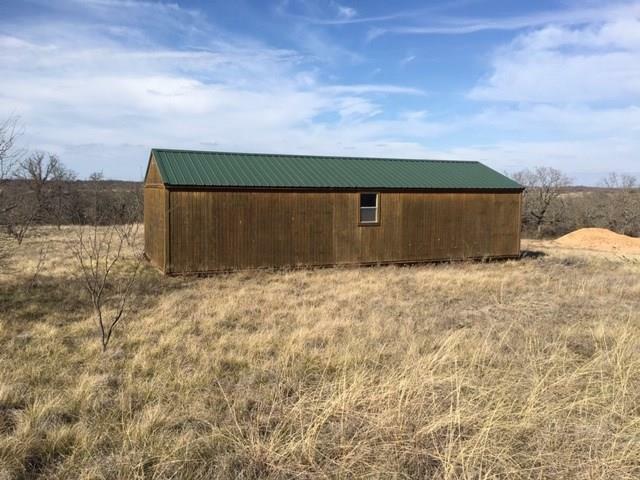 Electricity is available.Property has 4 fields that were grubbed and could be cleared and planted in food plots, improved grasses or just native grass.Fences on CR 183 & 185 are both in excellent shape and approximately half of the west fence is new the remaining fence lines will hold cattle. 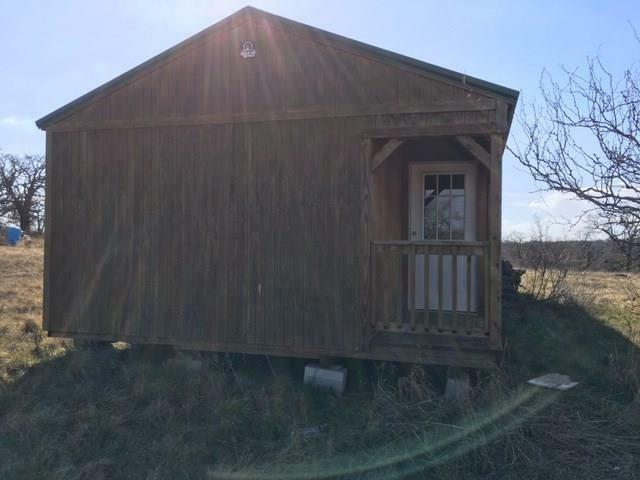 There is a Solar Powered 1250 sq. 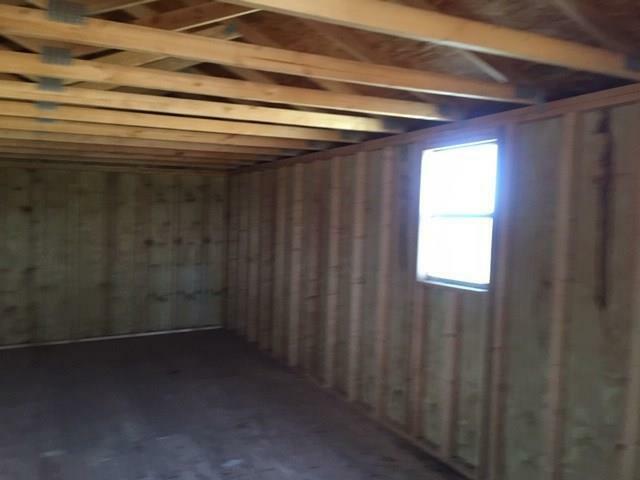 foot, Enhanced Survivalist Storm Shelter.There is a Shell of a house which is 16â x 40â that is ready for you to complete the. 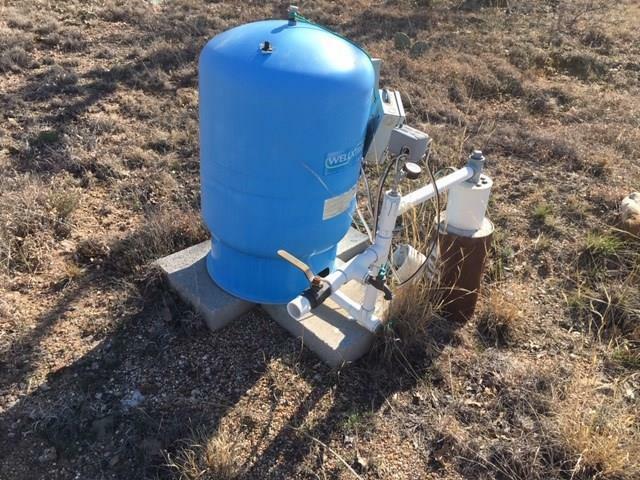 1 water well will supply the Shelter & the House Shell using a generator .There are also 2 Sea Containers will convey with property. 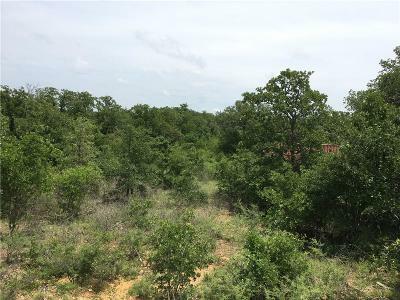 Numerous sign of wildlife on the property.